STAY FREE: The Phantom Surfers - Play the Music From The Big Screen Spectaculars! 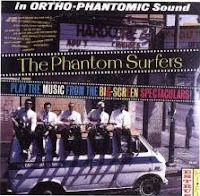 The Phantom Surfers - Play the Music From The Big Screen Spectaculars! Despues de unos cuantos dias en que anduve recorriendo la costa, un poco de musica surf no viene nada mal. can you reup the album Teenage Mojo Workout. please i need it. 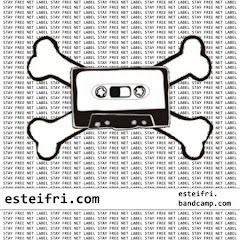 if you reupload it i'll give you a lot of download links from mine that you would like. from a great band of instrumental surf. please man! He, les dejo esta referencia: "Fiend Club Lounge: Misfits meet Nutley Brass", a ver si alguien se excita y lo pone o ayuda a buscar.